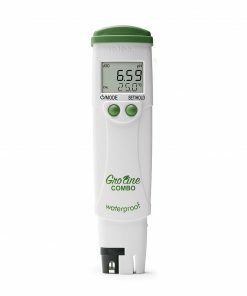 The HI981420 GroLine Monitor for Hydroponic Nutrients provides around-the-clock, continuous monitoring of pH, conductivity (EC & TDS), and temperature in hydroponic nutrient solutions. 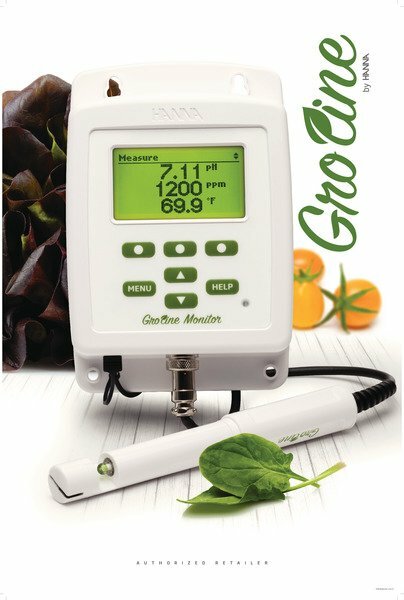 Quick to setup, simple to use, this monitor was designed with Hydroponics, Aquaponics, and Greenhouses in mind. 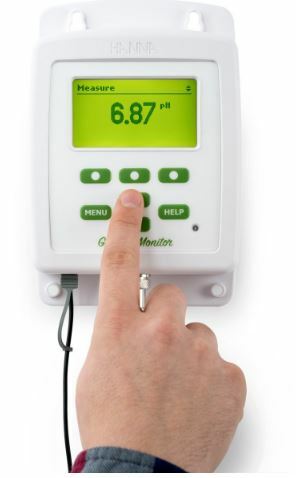 Make your nutrient solution easy to manage with the GroLine Monitor. 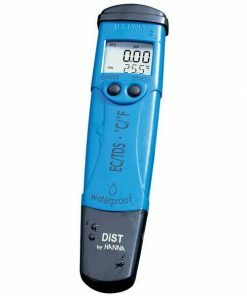 Get 24/7 pH&EC measurements for consistent yields every time. 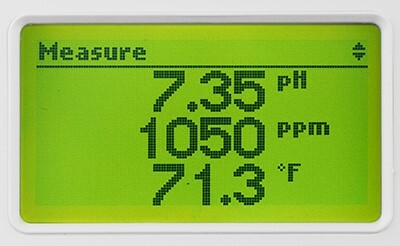 Good Laboratory Practice (GLP) feature for professional accuracy. 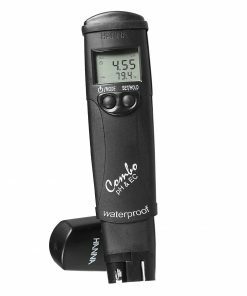 Calibrate pH and EC with a single Quick Cal solution.